Milano is here to put on for all the badass Cambodians, as well as her hometown of Long Beach. With her own unique rapping style and a personality to captivate audiences worldwide, the West Coast recording artist continues to release bangers laced with confidence and pizzazz. 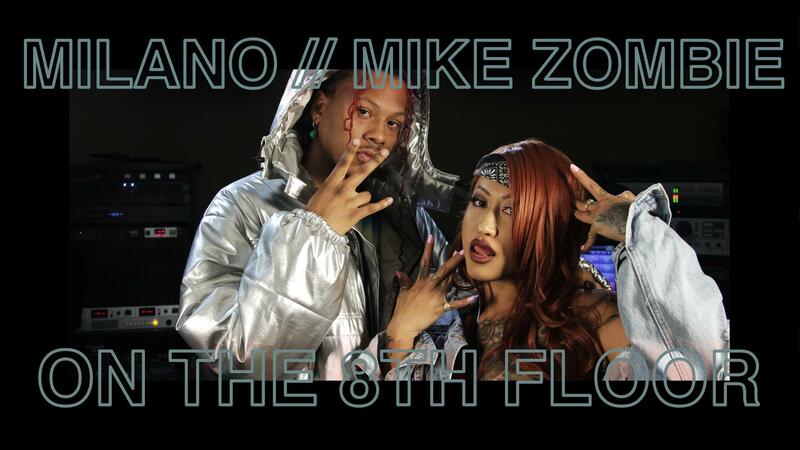 Now, she stops by Power 106 for a stripped-down performance of her single “The Feels,” alongside Mike Zombie. Mike Zombie is best known for producing Drake’s “Started from the Bottom,” and is now pursuing his own solo career as a rapper. Recently, Milano teamed up with Compton’s own AD on her latest single “Guap.” Watch above and look out for Milano’s performance at Rolling Loud! ICYMI, peep our last 8th Floor w/ La’Britney!